Immerse yourself in our story. Our moveable heritage collection comprises thousands of artefacts unique to North Head Quarantine Station. Many of these are on display in the Visitor Centre’s historical exhibit. 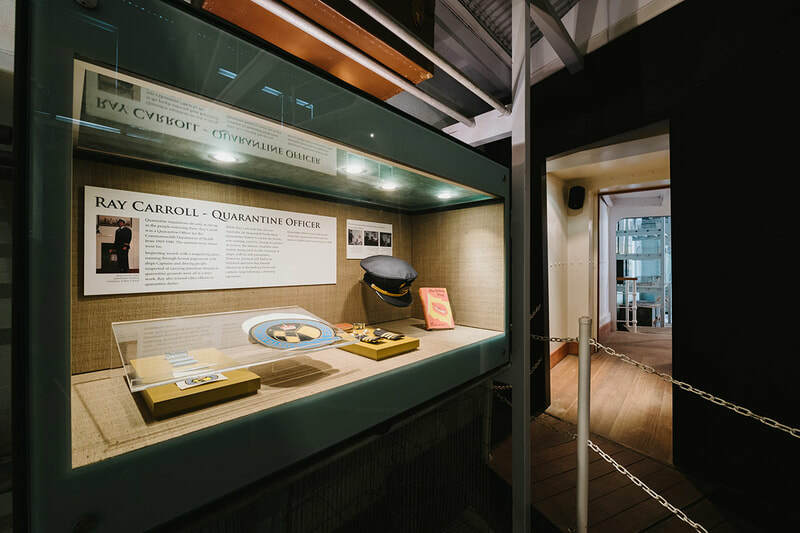 Learn about the passengers journey to Australia, the many horrific diseases they were exposed to on those journeys and the many stories of life in quarantine for both passengers and staff. 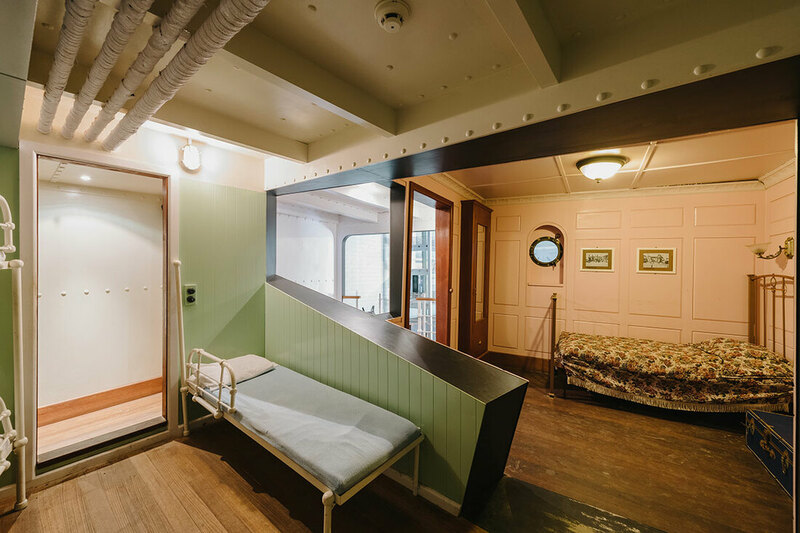 Our replica cabins of the RMS Niagara give visitors a sense of what sea travel was like 100 years ago and the interactive map gives kids today time to think about their own heritage. Preserved gravestones from the first burial ground are a poignant reminder of those that have visited before us. The recent Stories of the Sandstone project is also a highlight, alongside details of the Aboriginal significance, flora and fauna of our site. 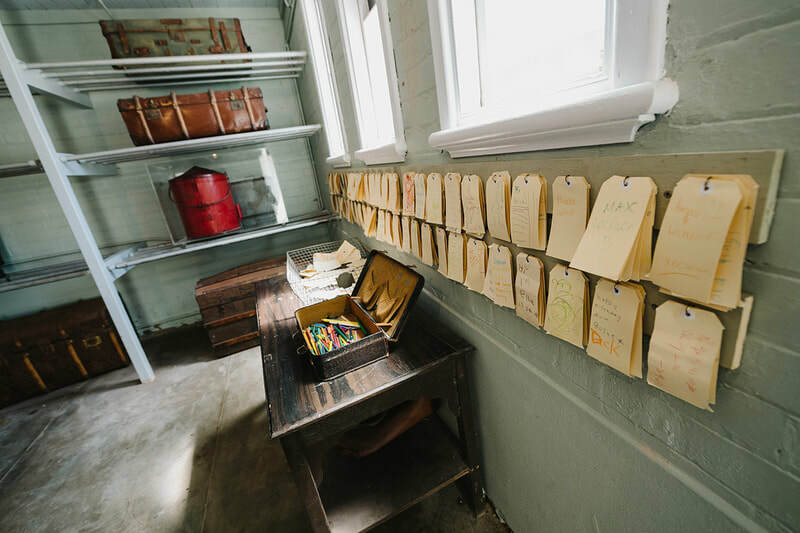 People of all ages will enjoy our quirky little museum and learn something new! In the café out front you’ll find Q Station souvenirs and a collection of merchandise as well as all your favourite snacks and hot drinks. The Visitor Centre is also home to our Tours Reservation Desk where you can enquire or book both history and ghost tours. ​Snorkel Hire is now available from inside the Luggage Store Visitor Centre! Explore North Harbour Aquatic Reserve just steps off Quarantine Beach @ Q Station Sydney Harbour National Park - Manly. $10 for 1 hour or $25 for 4 hours. The 2016 edition of From Quarantine to Q Station: Honouring the Past and Securing the Future was officially launched in May 2016. (Softcover, RRP AU$24.99) available for purchase at the Tours desk. 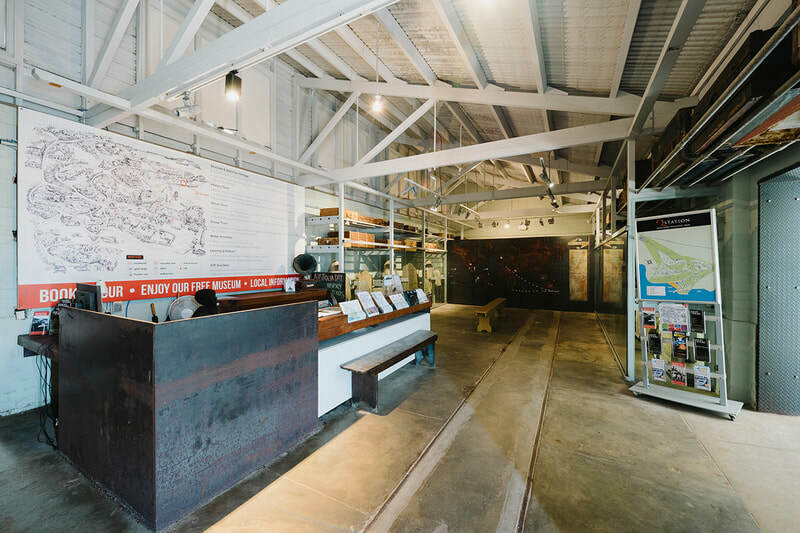 Tours can be booked at our information desk. Merchandise can also be purchased at the information desk.